Darwin was one of the most influential thinkers of our time and had a profound influence on the life sciences. The Darwin Centenary was in 2009 and with it came a need to acknowledge and celebrate his contribution, not only to science, but to humanity. 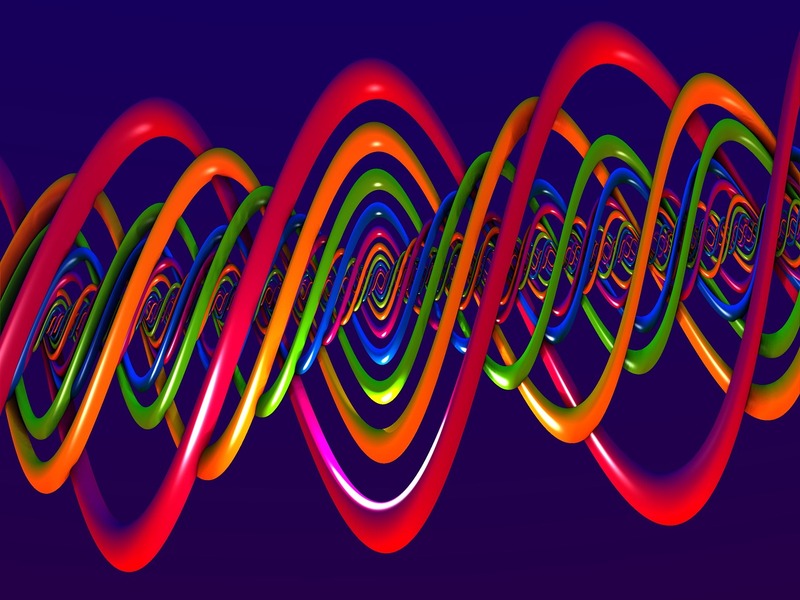 What is the origin of the Darwin Trilogy? John Anderson studied Darwin as part of his life long investigation of the 250 individuals, in the sciences, arts and governance, who have been central to driving Western civilisation from 1000-2000 AD. He wrote the Darwin Trilogy around 2009 to celebrate the Darwin centenary. ‘Synchrodestiny, Coincidence & Consilience’ (historical short story around Darwin, in draft). 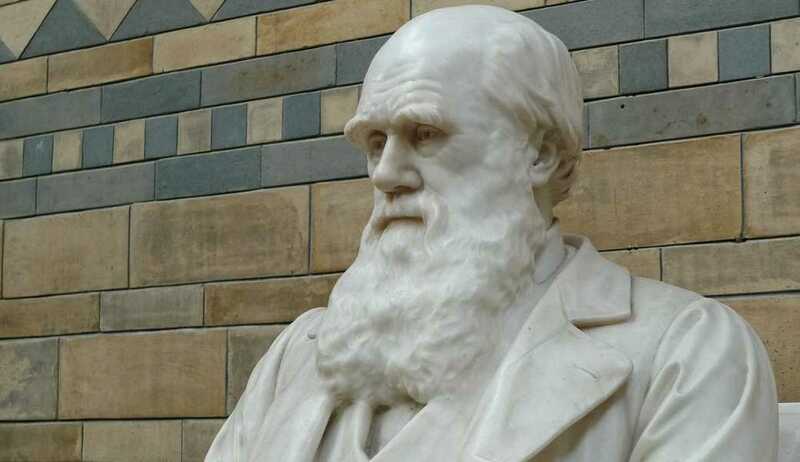 According to Wikipedia “Charles Robert Darwin, FRS FRGS FLS FZS (12 February 1809 – 19 April 1882) was an English naturalist and geologist, best known for his contributions to evolutionary theory. He established that all species of life have descended over time from common ancestors, and in a joint publication with Alfred Russel Wallace introduced his scientific theory that this branching pattern of evolution resulted from a process that he called natural selection, in which the struggle for existence has a similar effect to the artificial selection involved in selective breeding. Why Gondwana Alive supports the dissemination of the Darwin Trilogy? Darwin was instrumental in explaining the diversity of life Gondwana Alive strives to protect through our call for stewardship, development of stewardship capacity and support of stewardship practice. How does Gondwana Alive supports the work of the Darwin Trilogy? Through promotion and dissemination of the Trilogy.